Sunprime Coral Suites and Spa is a modern ‘adult only’ resort situated in the area close to Tenerife’s popular Troya and Las Vistas beaches, the beachfront promenade, the exclusive shopping areas of Playa de las Americas and plenty of restaurants, bars and leisure amenities. There are no reviews for Sunprime Coral Suites & Spa Aparthotel yet. 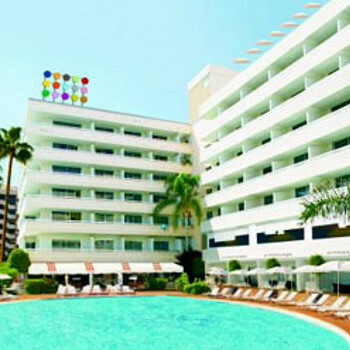 Have you been to Sunprime Coral Suites & Spa Aparthotel? Share your experience with the others.